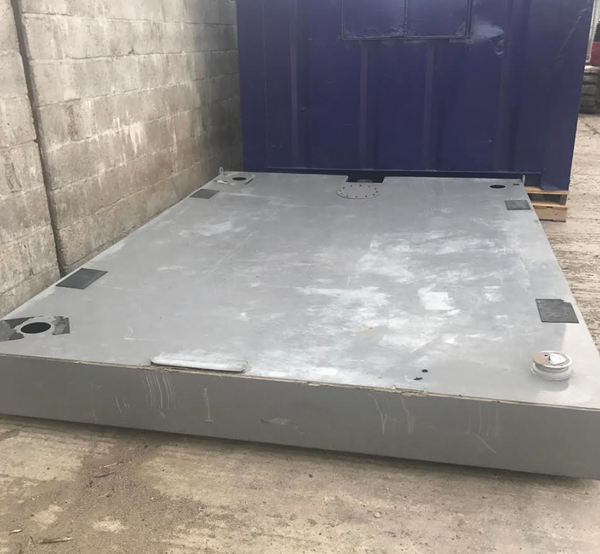 We have a number of hardly used plastic waste tanks for sale. 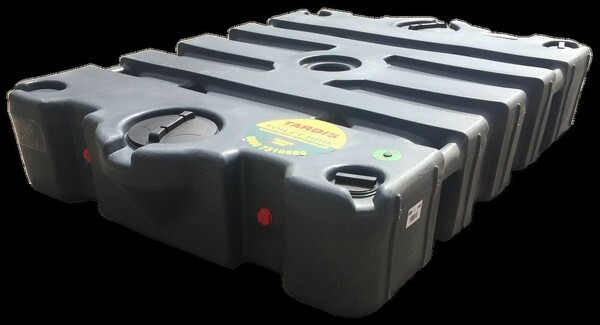 Designed to fit under portable cabins to collect waste when no mains sewage is available. 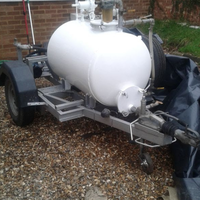 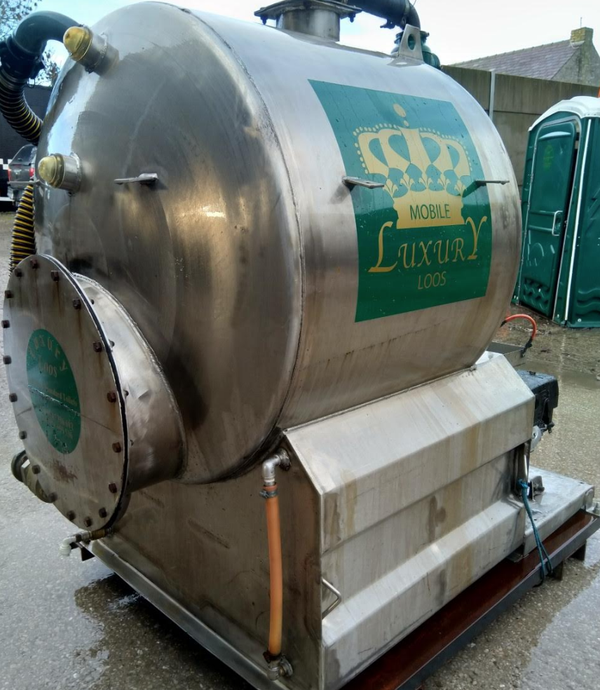 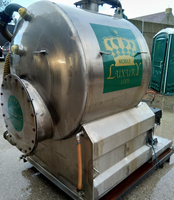 For sale we have a one off custom build waste tank which is no longer on hire. 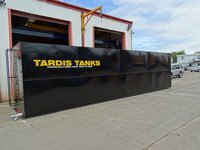 Manufactured from 4mm ms plate, with 40mm internal box section skeleton, all welds dye pen tested.